3, Delivery time: According to the order quantity. Normally 15 days. 8, Remark: 1) We can do the printing according to client's own design. 9, Shippment: 1) Small quantity ( 500pcs - 2000pcs): Ship by DHL, UPS, FedEx, UPS. 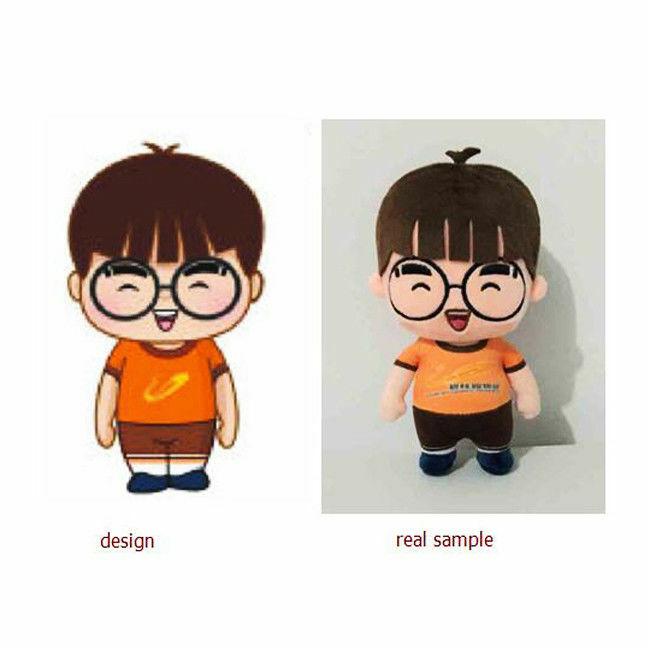 Our sample are available charge 100-200 USD,and will refund sample fees while place the order. Our designers will offer assistance for your own design creating. We can make sample according to customer's picture and specification. 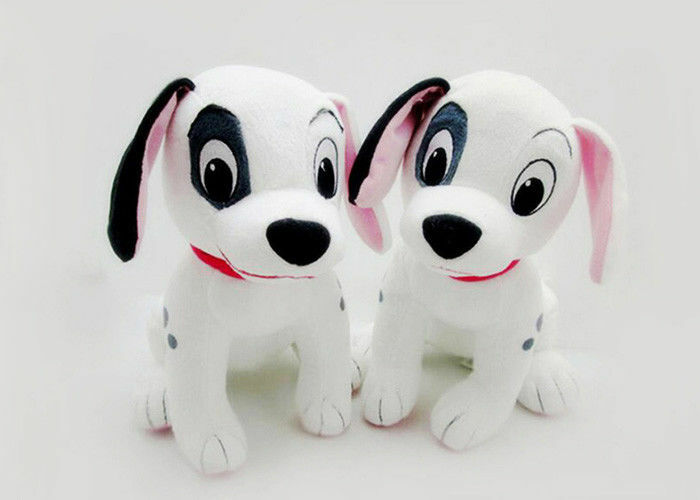 Mainly produce plush stuffed toys,plush cushions,plush blankets,crane machines toys,etc. Accept OEM & ODM.Your business relationship with us will be confidential to any third party.